The State of Nebraska Special Olympics program offers nineteen different sports competitions to enable our students at Villa Marie to build their confidence, learn good sportsmanship and how to work together and interact as a team and grow in their athletic skills. 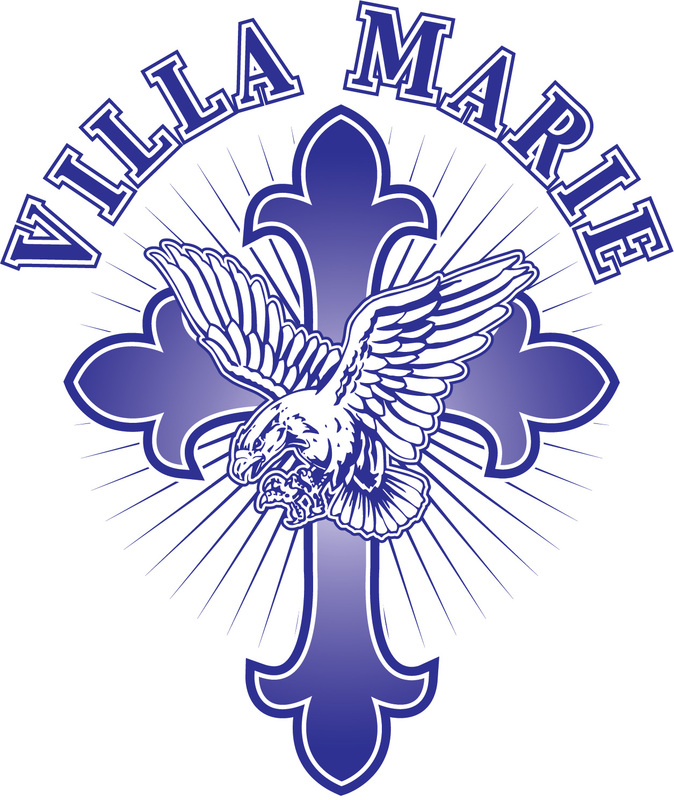 At this time, the Villa Marie Eagles participate in three sports: Bowling, Basketball, and Track and Field. Training of our Athletes is accomplished through our talented volunteer staff. The children look forward to preparing for competitions and grow as individuals and as a family by encouraging each other to do their very best. Photos from our Special Olympics Competitions can be found under the student tab/photos. Villa Marie has a long tradition of competition in Special Olympics Bowling. To prepare for competition, the students are required to complete 15 games of bowling. During these 15 games, the students work to improve their skills and show support and encouragement for their team. Students learn terminology, scoring procedures and good manners as well. Villa Marie Special Olympic bowlers can compete in ramp, and singles competition. Athletes who place 1st, 2nd, and 3rd in regional competition move on to the state games. The Bowling team is coached by Mrs. Doris Dermann. Our amazing basketball coaches, Matt Jilek (Head Coach) & Greg Gibney (Asst. Coach), coach three on three teams, and individual skills basketball. Practices are held at the school and consist of scrimmages with local teams. Special Olympic regional and state basketball games are an opportunity to interact and compete with their peers. Recognizing the dignity and ability of each teammate and player on the court is a lesson of respect. It is as important as the skill on the court or the score of the game. Teamwork and good sportsmanship are stressed. Villa Marie has been recognized many times for their conduct as good sports because of their encouragement and respect of all who are participating. The Villa Marie Special Olympics Track and Field team is coached by Sr. Jeanette. Athletes participate in single running events, relay team running and shot put. All athletes compete against each other in their competitive divisions, based on similar ability levels in their chosen sport or event. In track and field this is determined by qualifying times in their track events or distances in field events.